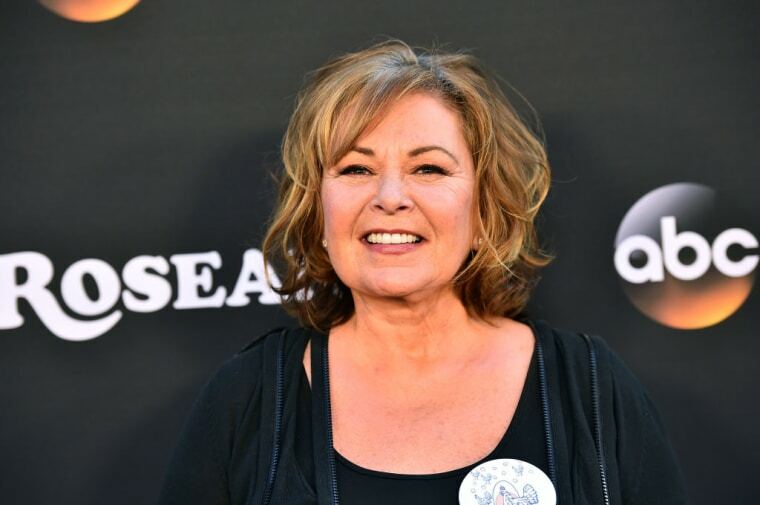 Roseanne Barr's hit sitcom Roseanne has been cancelled by its network ABC just hours after the star and creator posted a racist and Islamophobic tweet targeting former Obama administration official Valerie Jarrett, a black woman. The tweet said Jarrett appeared to be a cross between the "Muslim Brotherhood and Planet of the Apes." “Roseanne’s Twitter statement is abhorrent, repugnant and inconsistent with our values, and we have decided to cancel her show,” ABC Entertainment president Channing Dungey wrote in a statement obtained by Variety. A second season of the program was scheduled to air in fall 2018. Barr apologized for the tweet less than 20 minutes after posting it, AOL reports, and claimed that her statement was just a "bad joke." Still, her slur sparked an uproar on social media – soon after the tweet began to circulate, the show's consulting producer Wanda Sykes announced her departure on Tuesday.